During Dean Ambrose's program with Seth Rollins between Payback and Money in the Bank, the Lunatic Fringe was the most over baby face in the company, not including Brock Lesnar since he wasn't in the picture at the time. 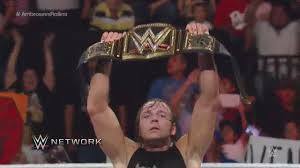 The fans were very much behind Dean and wanted to see him win that WWE World Heavyweight Championship. And it's not bad enough that he didn't win, but now WWE Creative has him in limbo. He's still really over, but he's not doing anything significant. He's not feuding with anyone or in his own storyline. Instead, he's a pawn in the Roman Reigns/Bray Wyatt feud. 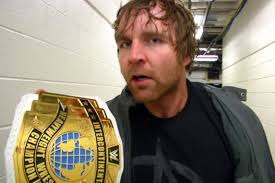 So, I'm am going to take this post to fantasy book Dean Ambrose's road to the WWE World Heavyweight Championship. Coming out of SummerSlam, where Dean is rumored to team with Roman Reigns to take on the Wyatt Family, Dean needs to go full out singles and disassociate himself from Roman. The Shield is over. He should start a Babyface vs Babyface program with Neville that leads to a one-off match at Night of Champions 2015. The purpose of this feud would be to showcase their skills and lead off into something bigger for the both of them. Neither one of them has to turn Heel. The feud could start with a match on Raw the night after SummerSlam that is epic and leads to a double count-out or a time limit draw. Something that would have cause for a rematch. Since the purpose of this feud is just to show off their skills, the first match has to be really good, like epic. Or else no one will care about a rematch at Night of Champions. To lead up to the rematch, every week on Raw, have them be in singles matches against other people and have the other one on commentary. Do video packages. Have Ambrose and Neville claim that they want to win at Night of Champions to propel themselves into the championship picture. Make the match feel important. At Night of Champions, have a back and forth match, hard fought by both men. Have Ambrose win the match in 20-21 minutes. He needs the win more since he's been in limbo for months, while Neville has been winning most of his matches except a few since he got called up, and this is Dean's journey to the WWE World Heavyweight Championship. After the match, Neville will offer to shake Dean's hand, which Dean will accept to really push that they are both still Babyfaces. Rusev is currently being used so-so. On one hand, he had the really great stuff with Kevin Owens, Cesaro, and Cena. On the other hand, he's in that stupid love quadrangle with Lana, Ziggler and Summer Rae. So, hopefully by the night after Night of Champions, that is resolved. He will then need a big feud to raise his stock. This is where Dean comes in, bringing with him the heat from his epic program with Neville. The night after defeating Dolph Ziggler at Night of Champions, Rusev is in a really cocky Heel mood and has an open challenge. Dean comes out and he and Rusev have a 12 minute match where Dean gets the roll up win. This enrages Rusev, who gets in the post-match beat down, thereby starting their feud. The next week on Raw, Rusev squashes someone in like 2 minutes, after which Ambrose comes out and attacks him in retaliation from the week before. They have a pull-apart brawl. Not as huge as Brock and Taker's. 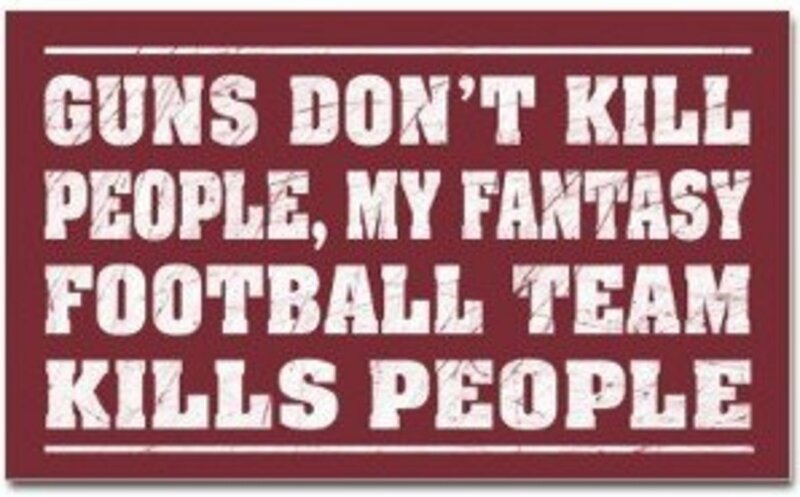 Have only the referees come out and separate them. Hype up the match in a variety of ways until HIAC. Ambrose sitting on commentary, video packages, Rusev attacking Dean backstage, etc. At Hell in a Cell, have Dean win the match in 22 minutes. Don't do it in the cell. Have it be mainly brutal brawling with some technical wrestling thrown in in the middle. At Survivor Series, have a Last Man Standing match. There's a double count-out in 20 minutes when they fall off of the titantron onto the sound booth or something like that. One tries to toss the other one off, but there's a counter and that person drags the other one down too. This leads to a third match at TLC, a tables match that is won by Rusev in 25 minutes. Maybe 40% technical wrestling, just to change it up a bit. Rusev wins the last match because he needs the win more after losing the feud to Cena and then being in the stupid love story. Yes, techinally Ambrose would have two wins, Rusev would have one and then there's the one draw. But we'll say Rusev won the feud because he won the last match. The feud doesn't continue because the Royal Rumble is the following month. And, while they could even the score with a match on Raw, doing that could turn it into a repeat of the Wyatt/Ambrose feud from the end of 2014 where they were just doing random gimmick matches every week on Raw and the feud became even more meaningless than it already was. So, just have Rusev take the tables match at TLC and be proclaimed the winner of the feud. Following the loss to Rusev at TLC, keep Dean off of TV until the first Raw of the New Year. TLC is December 13, so he'll miss three weeks. Say he sustained a minor injury in the tables match. For his return, start the show off with a segment about the Royal Rumble. Have some main card and top mid card level stars come out for the annual "I'm going to win the Rumble." "No, I'm going to win the Rumble." segment. Have Dean come out last and not get in the ring, but stay at the top of the stage and cut a promo that will make the fans believe that he could possibly win the Rumble, then turn around and leave. Book him really strong going into the Rumble and if he loses any match, have it not be on the last Raw before Royal Rumble. Have him win a hard fought 20 minute match. 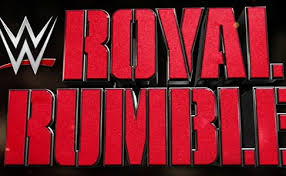 At the Royal Rumble, have him come in at #10 and eliminate nine people on his way to the final two with Roman Reigns. The crowd will go crazy for this because of the history. At the 2015 Rumble, they liked when the three former Wyatt Family members were the only three in the ring against each other. They go at it hard for 2 to 5 minutes before it looks like Roman will eliminate Dean, but Dean pulls Roman over and it ends in a tie. The next night on Raw, it is announced that it will be at WrestleMania 32, it will be a triple threat match between Dean, Roman and Seth, who is still WWE World Heavyweight Champion and has been excommunicated from the Authority, who are now babyface or non-existent. Seth is still Heel. They build up this match by not over-exposing it. Some nights have 1 or 2 or all three of the men off of Raw. However, they still need to go through Fast Lane. 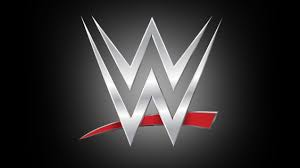 There's no real need to use them at Fast Lane, so the show is mainly used for the mid card, tag team and divas division to launch them toward Mania. Dean, Roman and Seth are not on the show at all. There are 6 Raw and SmackDown episodes each between Fast Lane and WrestleMania. To avoid over-exposing them, keep them off of SmackDown. Only use that show for the IC title and Divas title. Over the six weeks, have them do various main events. Dean vs Roman. Dean vs Seth. Roman vs Seth. Make these matches feel important by explaining how whoever wins these matches has the psychological advantage leading into Mania. Have whoever isn't in the match on commentary. 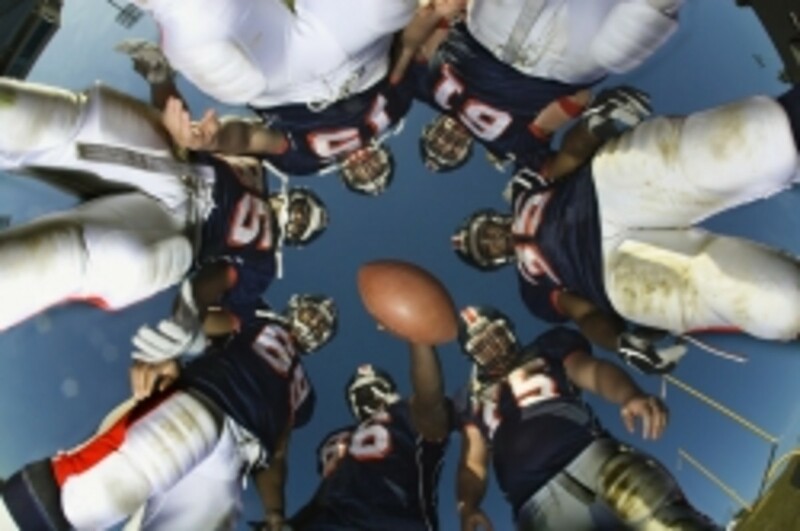 Don't end every week with a three-way brawl. That will get old really quickly and make the audience care less. Maybe also mix it up with a tag team match somewhere in there. On the March 28th edition, the last one before Mania, have Roman spear Dean, and end the show with the visual of Dean stirring a little, while Roman is staring down Seth, who is outside the ring. This is to plant the seed that Dean will win the match, or that Roman won't. At WrestleMania, have a 27-30 minute match with this ending: Seth goes for his finisher, whatever it is at this point. Dean counters into Dirty Deeds. Before he can go for the cover, Roman comes from outside and spears Dean. He then covers Seth to win the title. Dean sits on the ramp and watches as Roman celebrates in the ring. The first SmackDown after Mania, have Dean start a feud with IC champion Samoa Joe, a heel. Joe is beating up on someone after a squash match and Dean comes out to make the save. They go back and forth with backstage attacks and a variety of other build up methods until Extreme Rules, where Dean beats Joe for the title in a 22 minute brutal match where Joe is the main aggressor and, for the most part, it looks like Dean won't win. 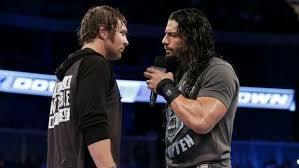 They rematch at Payback, where Dean wins again in 20 minutes, the aggression being more 50-50 this time. Staring the SmackDown after Payback, have the chase to Money in the Bank for that brand. Book Dean strong going into the event. Dean wins the Money in the Back match. Dean wins a 10-12 minute singles match the first SmackDown after Money in the Bank. After, Sami Zayne makes a heel turn and attacks him, as Sami and Dean were the last two fighting for the briefcase at MITB. Sami says since Dean took got the briefcase that he was supposed to win, Sami wants to take the IC Title from Dean. This leads to a match at Battleground that Dean wins in 25 minutes. It's pretty even and back and forth, mainly technical wrestling. On the following SmackDown, Seth Rollins wins a #1 Contendership Battle Royal. They have a feud leading to Dean beating Seth and retaining in a 27 minute match at SummerSlam. Dean controls most of the match. Also at SummerSlam, Roman Reigns successfully defended his WWE World Heavyweight Championship in a rematch against Brock Lesnar from WrestleMania 31. The match lasted 17-20 minutes and, although Lesnar took the early advantage, it turned pretty even starting at the 7-10 minute mark. Roman starts off Raw the next night with a promo about his victory and how much it means to have beaten Brock after their first match was interrupted. Dean comes out and announces that he is cashing in his Money in the Bank briefcase to challenge Roman in the main event at then end of the night. Dean wins his first WWE World Heavyweight Championship by pinning Roman following a Dirty Deeds. The match is 30 minutes long. Roman controls minutes 1-10 and 25-27. Minutes 11-24 are back and forth. 28-30 are Dean's comeback and victory. He reverses a Spear into a Dirty Deeds. Part of the reason Dean wins the title on Raw, besides the fact that they need to bring back the title changing hands off on Raw and SmackDown, is because Mick Foley won his first World Title on Raw. The comparison is that Ambrose and Foley are both guys who are kind of weird/quirky/crazy and you wouldn't expect them to be the face of the WWE. What do you think of my booking? Kane: The Devil’s Corporate Demon?